Personalize the right-click context menu in Windows by adding functions you use most. Using the right-click context menu in Windows is by far one of the most common operations we do as users. We can use it to copy a file, cut some text, or tinker with properties. But for me, all the various options are often not enough, and I find myself wishing there were more to these menus. If you’ve ever felt like that, check out Right Click Enhancer. Right Click Enhancer for Windows. This program has multiple “mini-programs” inside it, but the one we’re talking about today is Right Click Tweaker. This program can help you add all kinds of useful features to the right-click context menu. 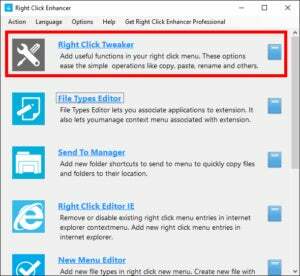 To get started, download and install Right Click Enhancer. There’s a professional version of the software, but we’re interested in the free version. Once it’s downloaded and installed, the program will open automatically. If not, you’ll find it in the All Apps list in the Start menu. Once the program is open, click Right Click Tweaker right at the top. A second window will open with all kinds of options. You’ll want to expand the window so you can read and understand the description for each feature. 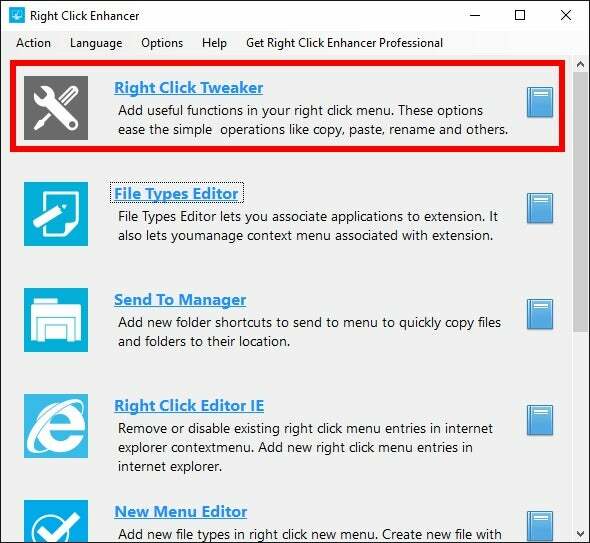 Right Click Tweaker for Windows. Now all you have to do is start checking boxes for the features you want. Some items you’ll want to pay close attention to include Copy as Path, which lets you copy the exact location of a file or folder on your hard drive. 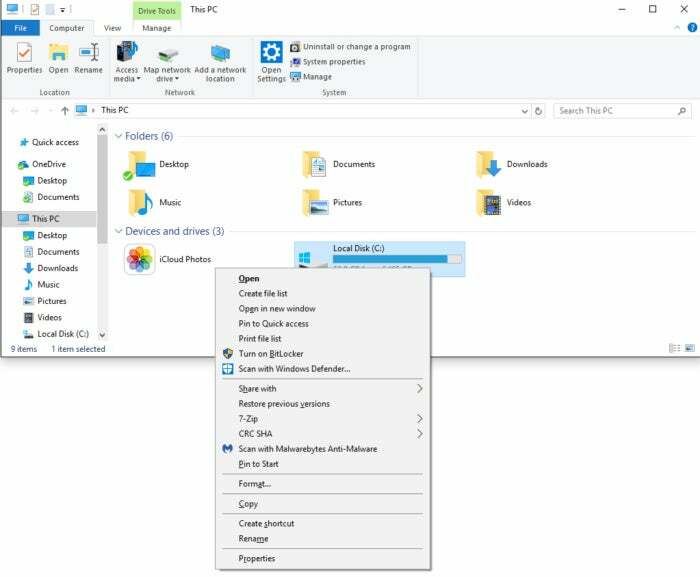 Copy To and Move To make it easier to move files around your system, and Print file list lets you automatically send a list of files contained in a particular folder to your printer. Once you’ve selected the options you want, just close all of the program windows. There are no options to Save or cancel it all happens on the fly. Right Click Enhancer also doesn’t have to remain open for the tweaks to work. In my tests in Windows 10, many of the options worked just fine, but others were problematic. That could be due to the quirks of my system, but you may find that some options simply don’t do anything. Regardless, adding options to the context menus with Right Click Tweaker is well worth trying.